Yes, the title of this article is correct. 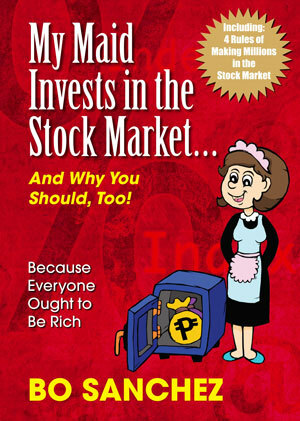 Gina is The Maid Who Invests in the Stock Market, the subject of Bo Sanchez‘ best selling book. EVERYONE OUGHT TO BE RICH! Gina is a real person, but she is not an ordinary maid. She has been improving herself, graduated at CAP College(distance learning) and now she also does some bookkeeping for Bo Sanchez. She was a Guest at the first TrulyRichClub Wealth Summit in 2013 and was even featured on ABS-CBN news in January 2015. When I was invited to speak in a seminar, I was also asked if I could ask Gina to speak, so I tried to look her up and relayed the request, but she said she is shy, and instead offered to just send a letter. The letter she wrote is very inspiring, and after reading it during the seminar, I wrote back to her and asked if I could publish her letter. Ako po ay si Gina. Bunso po ako sa anim na magkakapatid. Ako po ay taga Negros Oriental, Visayas. Mahirap lang po ang aming pamilya. Pagkatapos po ng high school, naisip ko pong mamasukan bilang kasambahay dito sa Manila at sa awa po ng Diyos, ako po ay napunta sa bahay ni Kuya Bo (Sanchez) noong 2003. Tinanong po nila ako na kung gusto ko ba daw mag-aral ng College at nag-oo po ako kaagad since yun po ang pangarap ko. Ako po ay pina-aral nila sa CAP College (Distance Learning). Sa bahay po ako nag-aaral dala po ang mga modules ko at pupunta po sa school tuwing exams at kung may event. Sila po ang nagbabayad ng tuitions ko at sinasahuran pa rin po ako kada buwan. Sa hirap po ng buhay sa amin sa probinsiya, lagi po akong nag-aadvance ng sahod sa kanila para pampadala po sa amin. Nakakahiya po since sila na po nagpa-aral sa akin, may sahod pa po ako, nanghihiram pa rin po ako sa kanila. Nakatapos po ako ng college noong 2009. Ganun pa rin po ako sa kanila, nanghihiram pa rin po ng pera para sa pamilya ko sa probinsiya. Wala pong natitira kada sahod. Hindi ko po naisip ang pag-iipon. Ang inisip ko lang po dati ay makapagpadala tuwing sahod. Siguro po napansin nila Boss na laging ganun lang po ang routine ko pag may pera. 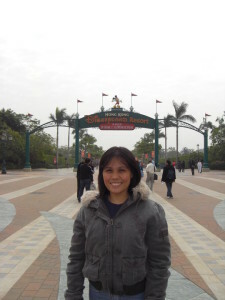 Kaya po noong February of 2010, kinausap po kaming lahat na empleyado dito sa bahay ni Kuya Bo kung papaano po kami makapag-ipon. Kasi kung babasehan lang po namin yung same routine kada buwan, wala po kaming natitira para sa aming sarili. Kinausap po kami about sa stock market. Sa katayuan po namin, wala po kaming alam kung ano po ang stock market. Basta ang gusto lang po namin ay makapag-ipon habang may tarbaho pa po kami. So, end of February of 2010, pina-open po kami ng account sa Col Financial. As first timer po, tuwang-tuwa po kami pag pinapakita sa amin ni Boss ang stocks namin sa COL.
Kaya na-eencourage po kami na magdedeposit tuwing may sahod. Sa awa po ng Diyos, hanggang ngayon kami po ay nag-iinvest sa stock market at kumikita po ang pera namin. Ang lagi pong sinasabi sa amin ni Kuya Bo, na kahit gaano kaliit ang sahod ng isang tao basta may disiplina sa paghawak ng pera at hindi maluho sa buhay, makakapag-ipon din. Kung malaki naman daw po ang sahod tapos wala naman pong disiplina sa pera at maluho sa buhay, mahirap din pong makapag-ipon. Maliit man or malaki daw po ang sahod basta marunong imanage ang pera, lahat po tayo ay may chance na makapag-ipon para sa pagdating po ng panahon, may makukuha po tayo. Wala po iyan sa posisyon sa tarbaho, nasa atin po iyan kung determinado po ba tayong makapag-ipon at may makukuha pag tayo ay matanda na. Ngayon, meron na po akong P800,000+ ** sa Stock Market. Nagawa po namin bilang kasambay at driver ni Kuya Bo. Sana kayo din po ay mabigyan ng chance na magawa din po ang nagawa namin. 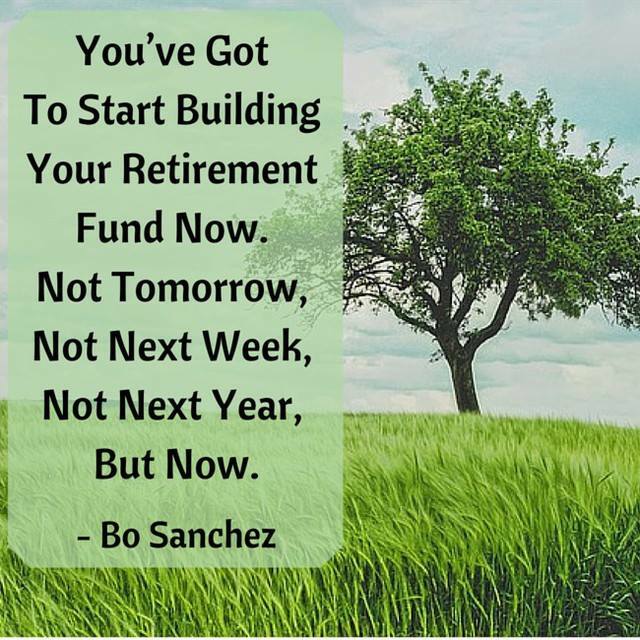 Do you want to create wealth in your old age? 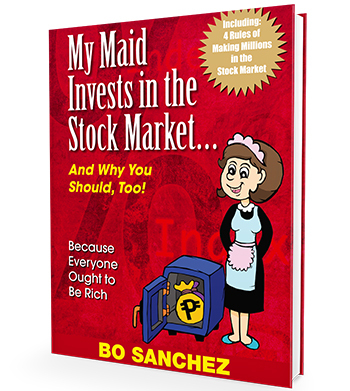 Let Bo Sanchez teach you how to invest in the stock market. It does not matter how much you make, you don’t have to grow old and poor. You can grow old and rich. It’s really very simple. ** According to Bo Sanchez last July 2016, Gina’s portfolio inched above the P1 million mark! This entry was posted in Bo Sanchez, Stock Market, Truly Rich and tagged gina, My Maid Invests in the Stock Market, Stock Market, truly rich on August 3, 2015 by Bobet Prudente. My friends keep on asking me why I joined the TrulyRichClub and what it means to be truly rich. I tell them I am not (yet) financially rich, but I consider myself truly rich. Today, I chanced upon this YouTube video featuring Bo Sanchez, our Favorite Preacher in Blue Jeans, and he relates the secret of billionaire Richard Branson to becoming rich, and I realized it is also the secret to be Truly Rich. Join the Truly Rich Club and enjoy your journey to true wealth! This entry was posted in Bo Sanchez, Truly Rich and tagged Bo Sanchez, Preacher In Blue Jeans, Richard Branson, truly rich on May 18, 2014 by Bobet Prudente. Bo Sanchez’ TrulyRichClub is Brainwashing Me! Yes, that is correct. Bo Sanchez and the Truly Rich Club are brainwashing me, and I love it! We pray The Feast Declaration of Abundance, so we are constantly reminded about the unbounded, limitless, and overflowing abundance of God’s Universe. 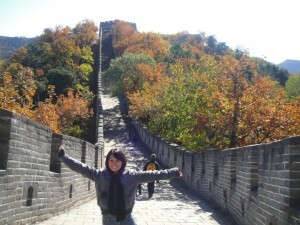 I used to pray to God only for good health and good luck for my family. I figured that He has blessed us enough already, so I requested him to bless others (not me) financially. 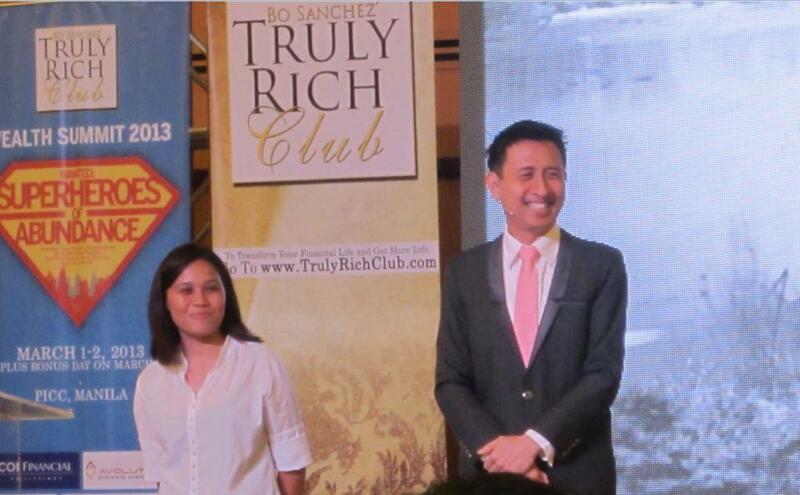 Until I joined Bo Sanchez’ Truly Rich Club and learned that the ultimate purpose of wealth is to help others. Now I pray for abundance for me and my family too (and true wealth including physical, emotional, spiritual wealth too!). I originally joined the TrulyRichClub for Philippine Stock Market Advise. Since I have been investing in the Stock Market for some time, I didn’t learn much about the stock market ( I did learn stress-free stock investing), but I learned a lot more. The Truly Rich Club teaches its members that God wants us to use all our gifts to achieve true riches, including financial abundance, so He can use us to be channels of blessings to others. We learn that God has given each and every one of us special skills and gifts to serve others. Perhaps He wants us to educate. To manage. To listen. To sing. To dance. To draw. To design. To compute. To plan. To repair. To organize. To sell. And in answering His call, and using our passion, we profit and earn. To help bless others. We learn to develop our skill(s). Expand it. Multiply it. Make it grow! And when we grow, we inspire others to grow as well. Thank you Brother Bo, thank you Truly Rich Club for “brainwashing” me! If you want to brainwash yourself too, here’s the full text of the Feast Declaration. Today, I open myself to the unbounded, limitless, overflowing abundance of God’s Universe. Today, I open myself to your Blessings, healing and miracles. Today, I open myself to God’s Word so that I become more like Jesus Everyday. Why don’t you join the Truly Rich Club, and discover abundance too? 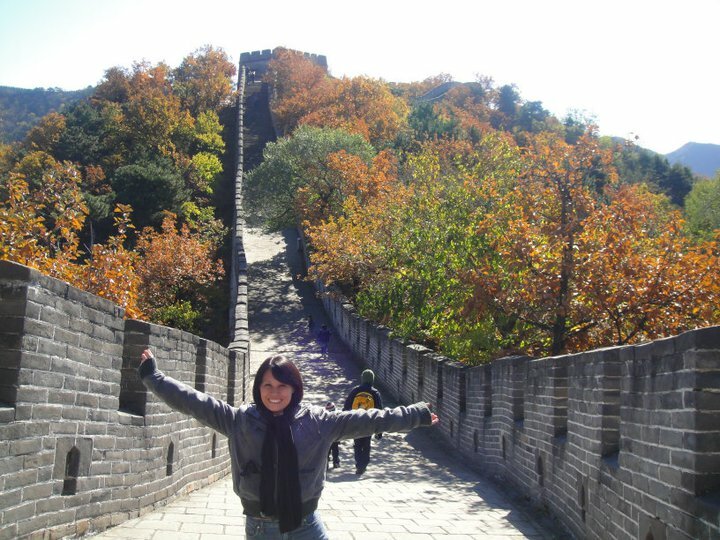 This entry was posted in Bo Sanchez, Free Video, Truly Rich and tagged Bo Sanchez, Choose to be Wealthy, Feast Declaration, financial literacy, Overflowing Abundance, truly rich on October 30, 2013 by Bobet Prudente. How to earn money while on vacation! I love summer vacations with my kids. This year we took our third trip to Malaysia, and we decided to spend a week at Awana Genting Highlands Gold and Country Resort in Malaysia. 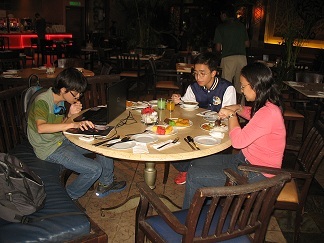 One morning while still having a terrific breakfast buffet at Rajawali Café, my son insisted on browsing the UP Diliman website to check pre-registration. Later, I checked my email and found I have five new affiliate sales for the TrulyRichClub! This means I am earning money while doing nothing on vacation! 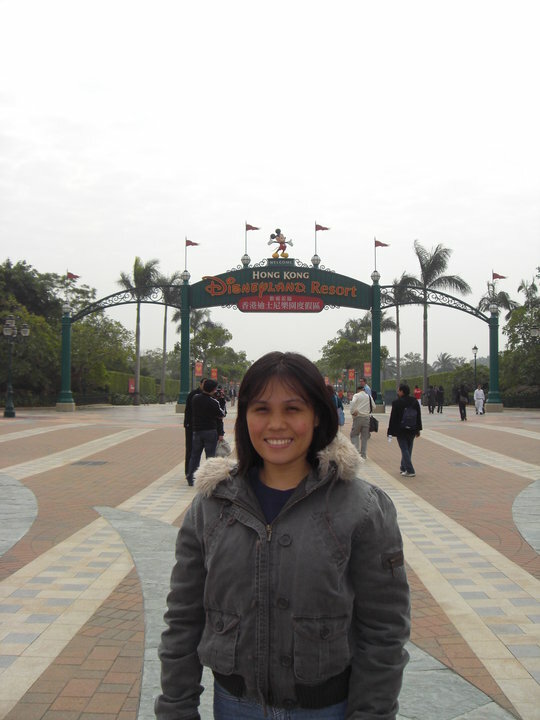 This entry was posted in Benefits, Free eBook, Truly Rich and tagged affiliate, eBook, How to Earn While on Vacation, Sha Nacino, truly rich on April 20, 2013 by Bobet Prudente.